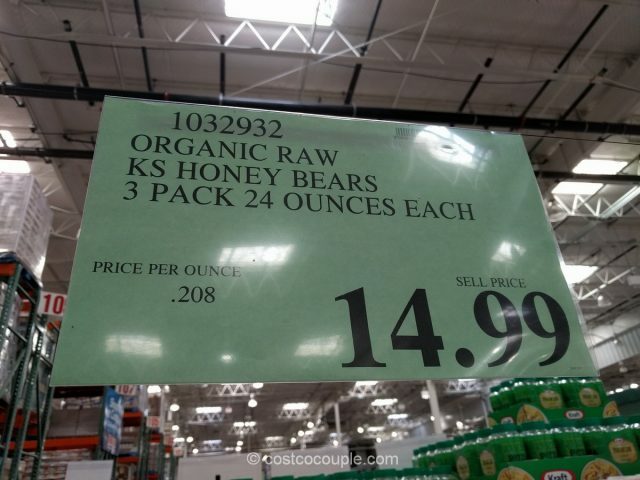 It appears that Costco has replaced its Kirkland Signature organic honey with the Kirkland Signature Organic Raw Honey. 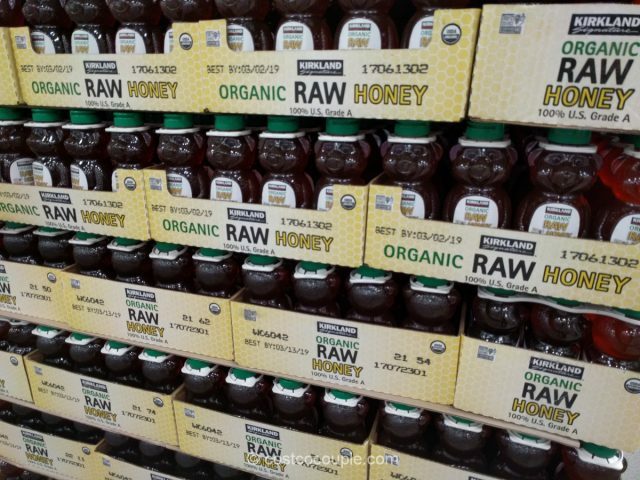 Raw honey supposedly means that the honey has not been pasteurized or filtered. 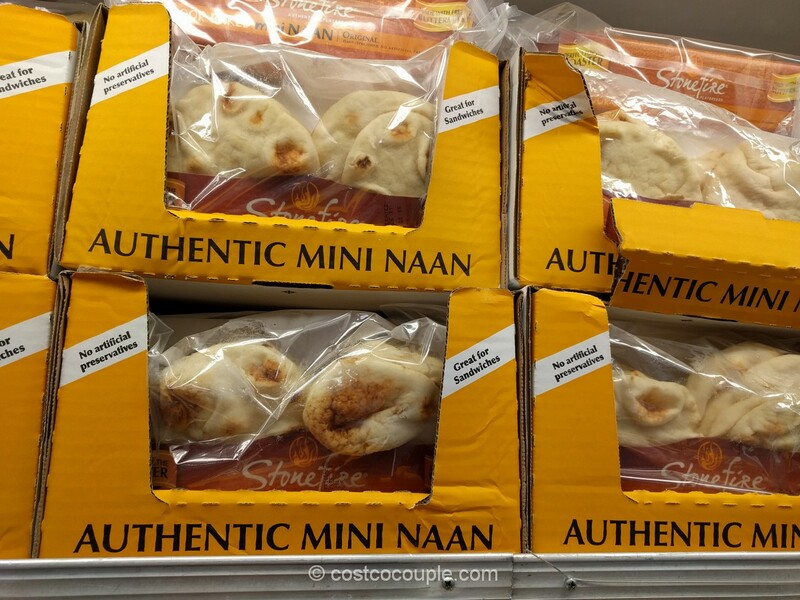 Unfortunately, it’s not stated on the packaging whether that is true or not. 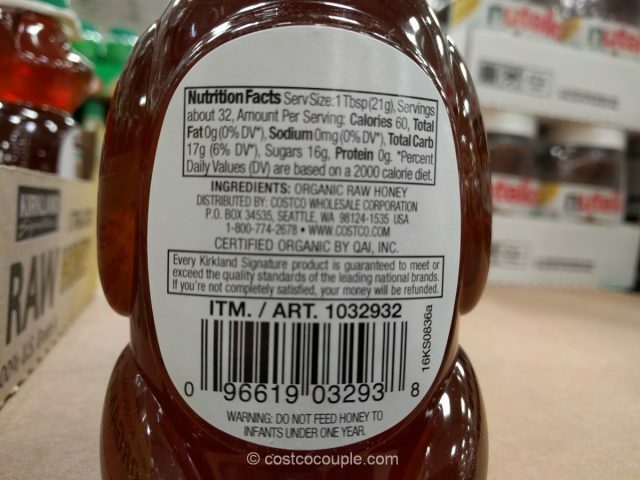 Maybe Costco will have an article regarding their honey in the Costco Connection soon (?) and hopefully clarify the product. 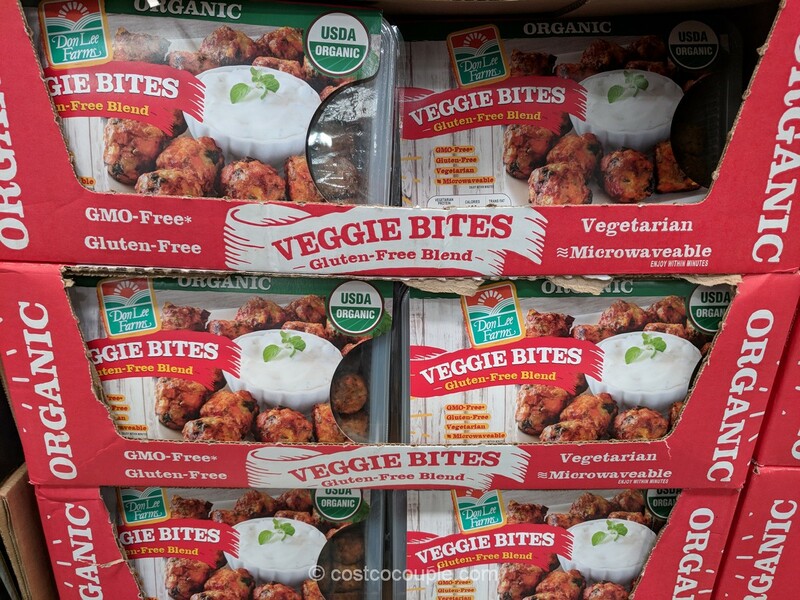 It’s available in a 3-pack of 24 oz each. 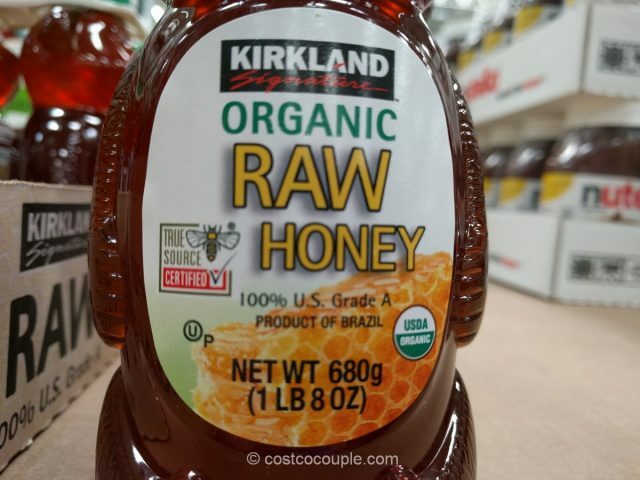 Kirkland Signature Organic Raw Honey is priced at $14.99 for the 3-pack. 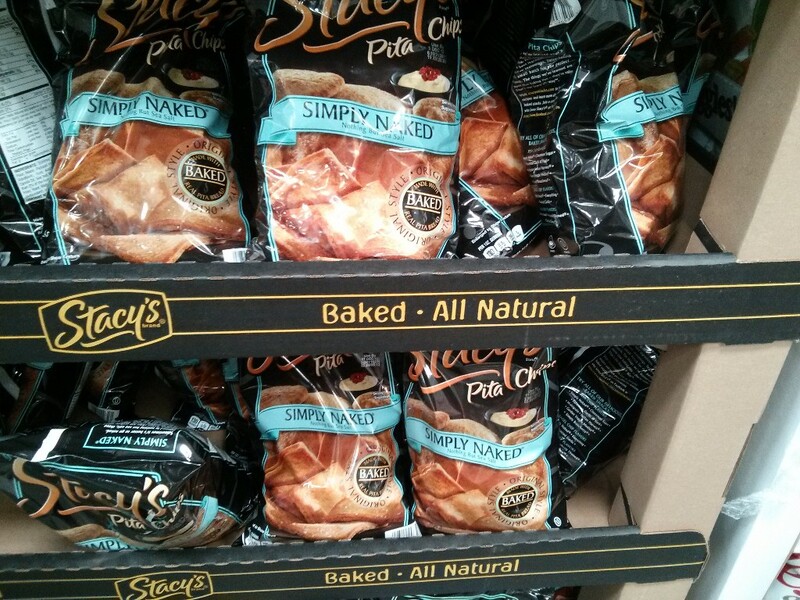 Unit price is 20.8 cents/oz.